BRLPS Result 2019: Below are the latest results published by BRLPS - Bihar Rural Livelihoods Promotion Society (JEEViKA) / brlp.in. The recent result announced by the organization is Summer Internship program Select List 2019. 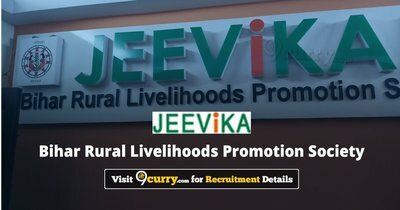 BRLPS Summer Internship program Select List 2019: Bihar Rural Livelihoods Promotion Society (JEEViKA) has announced the Result on 05 Apr 2019 for BRLPS Summer Internship program Exam 2019 .